Anglesey was the greatest cavalry commander of his day. He commanded the cavalry under Sir John Moore in his retreat to Corunna, 1808, and led the cavalry and horse artillery at Waterloo as Wellington's second-in-command. 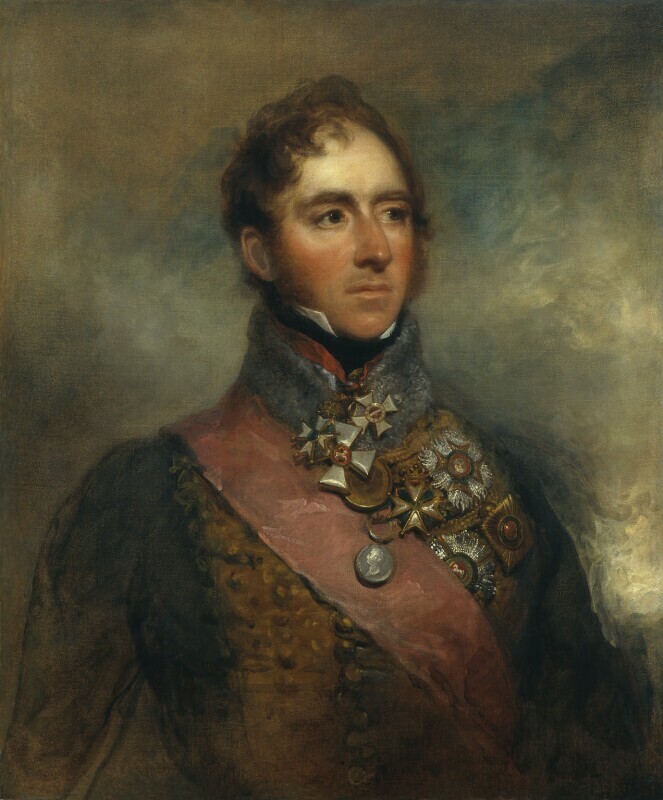 He was also Lord Lieutenant of Ireland from 1828-9 and 1830-3. In this portrait Anglesey wears Hussar's uniform with numerous orders and medals, many of them foreign, including the Guelphic Order of Hanover and the St George of Russia. The Waterloo Medal hangs over his sash of the Order of the Bath.